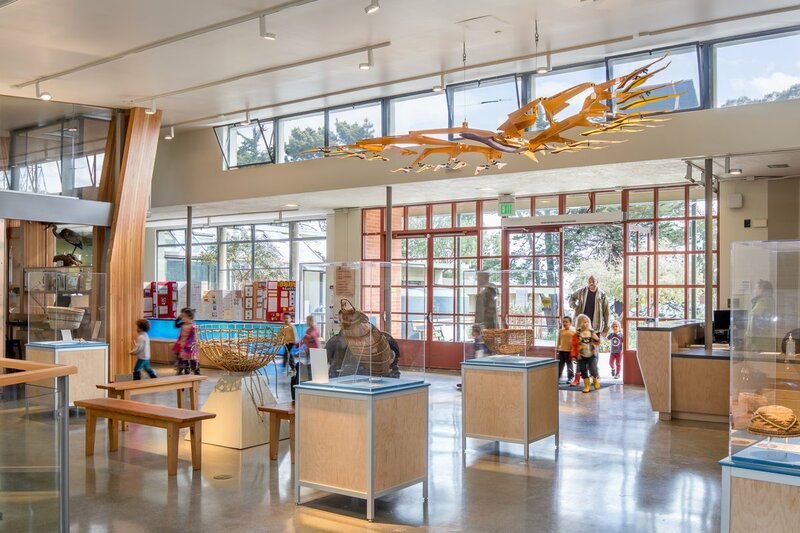 The Randall Museum is a San Francisco Recreation and Park Department community learning center and a treasured family museum. 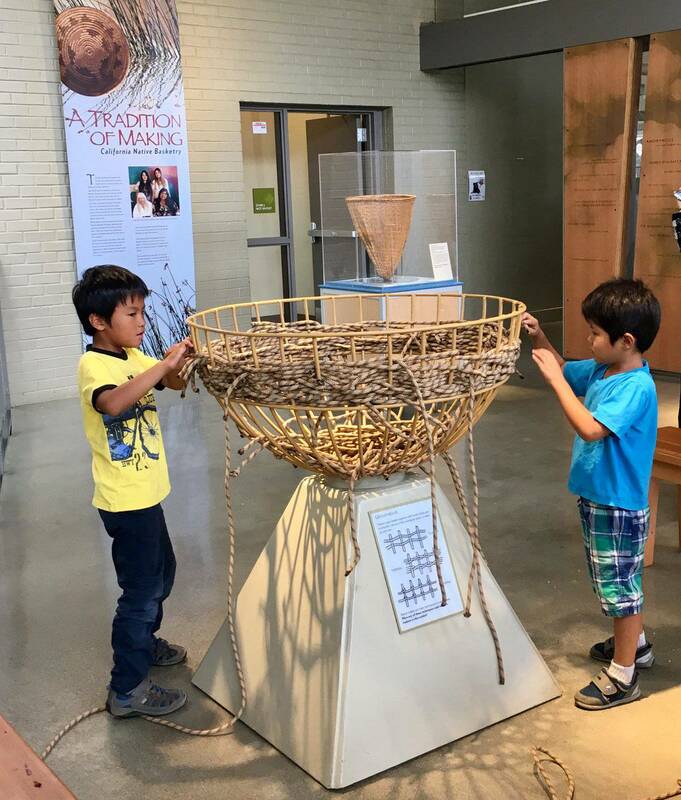 The mission of the museum is to offer youths and adults opportunities for active involvement and recreation in an integrated program of arts and sciences. Focusing on the cultures and environment of the San Francisco Bay Area, Randall Museum strives to inspire creativity, curiosity, and appreciation of the world around us. Situated on a 16-acre hill in Corona Heights, the museum overlooks San Francisco offering stunning views of downtown, the Bay, and beyond. Randall Museum’s lobby houses changing interactive exhibitions exploring science, nature, and the arts. Other areas of the museum include a STEM lab with state-of-the-art technological tools; a fully equipped woodworking studio; a natural sciences lab; art and ceramic studios; a toddler playroom; and permanent exhibits exploring ocean ecology, geology, and railroads, along with an extensive working model railroad. 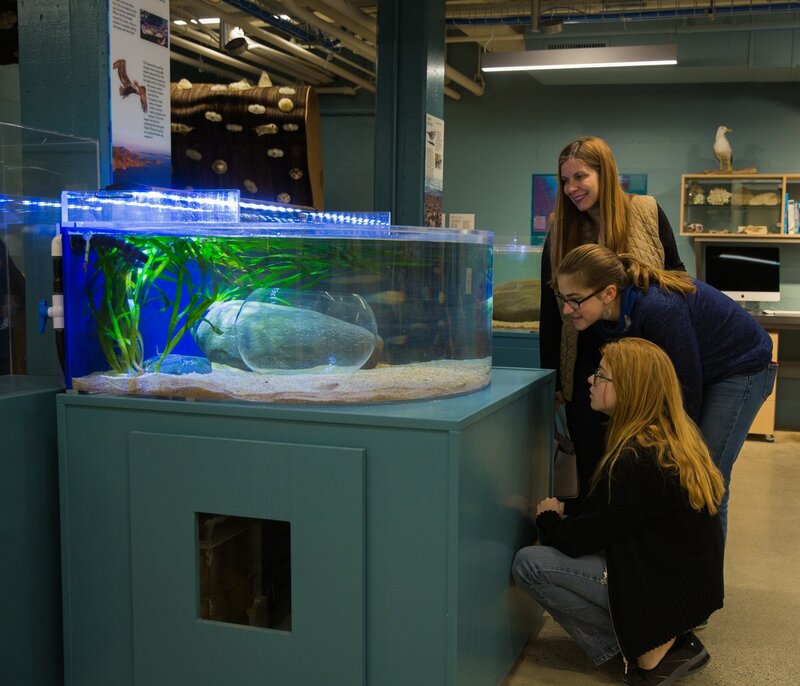 Dynamic habitat-based live animal enclosures house more than 100 creatures that can no longer survive in the wild, allowing museum visitors to interact with and learn about California’s diverse wildlife. Outdoor areas feature an observation deck, a small amphitheater, a kinetic wind sculpture, native plant gardens, a water catchment system, picnic spots, and easy access to hillside hiking trails in Corona Heights. To encourage community access, the Randall Museum charges no admission fee, and offers activities for free or at low cost. The Randall Museum Theater hosts a number of performances, movies, plays, and lectures year round. 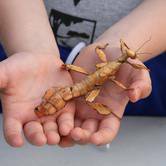 Special family festivals such as Bug Day, Family Halloween Day, and Holiday Crafts Day are held throughout the year to celebrate seasonal holidays or explore subjects including insects, water, and astronomy. 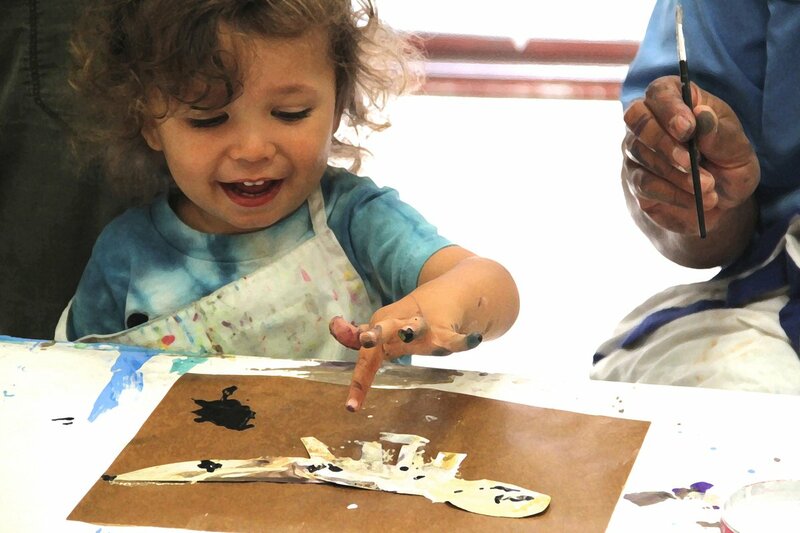 The museum presents a variety of hands-on classes and workshops in the arts and sciences for families, children, teens, and adults. On Saturdays museum visitors can participate in drop-in art and science workshops and docent-led live animal presentations. 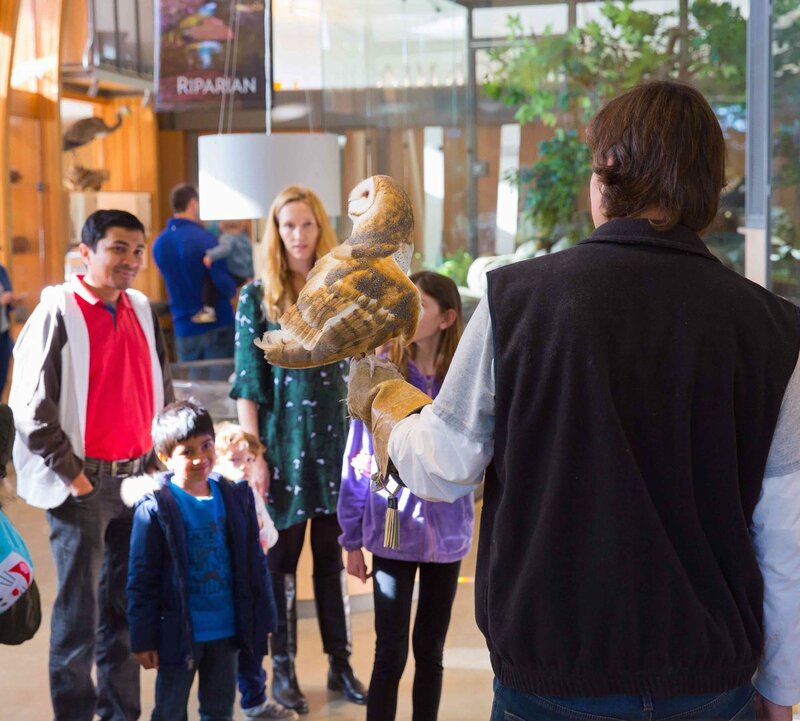 In addition to the variety of hands-on classes and drop-in programs, the Randall Museum is an important educational resource for Bay Area teachers, with over 5,000 students from more than one hundred schools attending field trips each year. School programs are free and cover a variety of subjects. The museum also organizes and hosts the annual San Francisco Middle School Science Fair. A number of community groups and clubs also meet at the Randall Museum, including San Francisco Amateur Astronomers, San Francisco Microscopical Society, CineClub and the San Francisco Bee Keepers. Many of these clubs host special speakers at their meetings, which are open to the public. The Randall Museum, located in the heart of San Francisco, was the inspiration of Josephine D. Randall. After receiving a Masters degree in zoology from Stanford University in 1910, Ms. Randall organized some of the first Girl Scout and Camp Fire Girl troops in the United States. She went on to become San Francisco’s first Superintendent of Recreation, a position she held for a quarter of a century. In 1948 Ms. Randall became the first woman elected a Fellow of the American Recreation Society, and in 1950 she received an honorary Doctorate from the University of California. Under her direction, the San Francisco Recreation Department achieved national recognition as one of the most outstanding agencies of its kind. One of Ms. Randall’s long-term goals was to establish a nature museum for children. She believed that learning should be fun and imagined a museum that combined science and art, inspiring visitors to develop interests that would last throughout their lives. In 1937 her vision came to fruition when the “Junior Museum” opened in the city’s old jail on Ocean Avenue. Ten years later Ms. Randall shepherded a $12 million bond issue for recreation capital projects including a new museum. The new facility opened in 1951 on a 16-acre park overlooking San Francisco Bay. In recognition of Josephine Randall’s vision, hard work, and dedication, the museum was renamed in her honor. In 2004, the outdoor areas were renovated and in 2016 the entire interior of the museum was redesigned and revitalized to better serve its visitors. 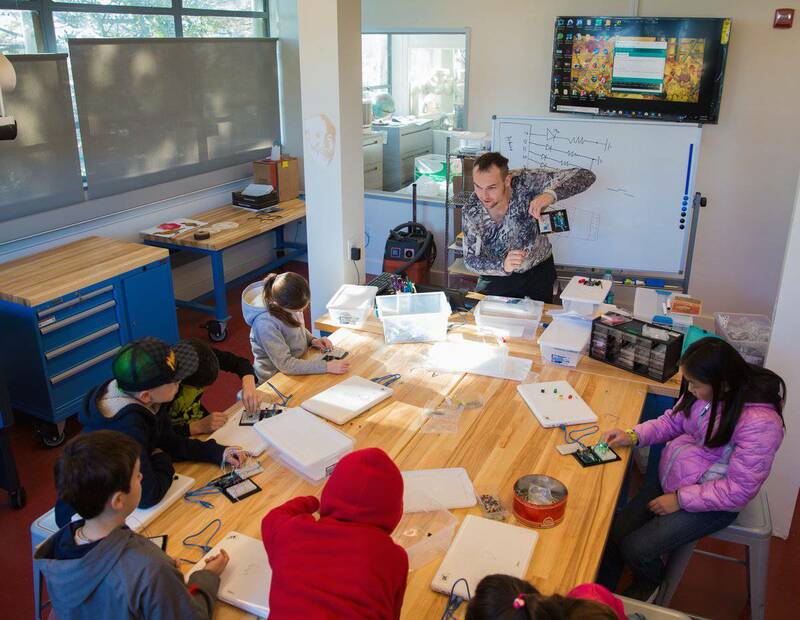 Today, following its robust 2016-17 renovation, the Randall Museum features a STEM lab with state-of-the-art technological tools; a fully equipped woodworking studio; a natural sciences lab; art and ceramic studios; a toddler playroom; and permanent exhibits exploring ocean ecology, geology, and railroads, along with an extensive working model railroad. 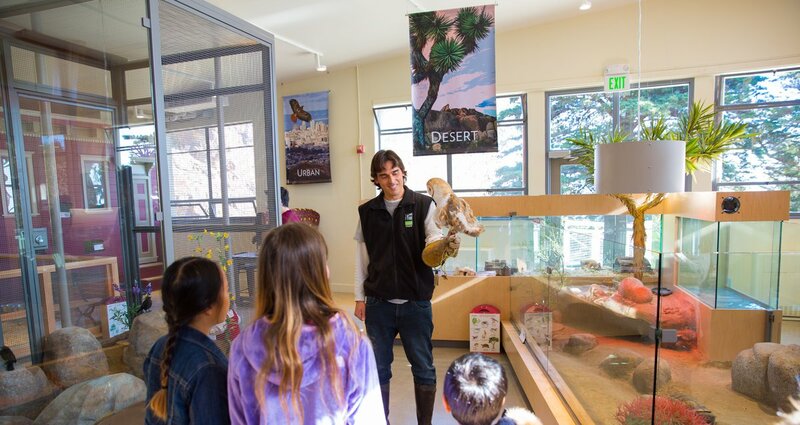 Dynamic habitat-based live animal enclosures house more than 100 creatures that can no longer survive in the wild, allowing museum visitors to interact with and learn about California’s diverse wildlife. 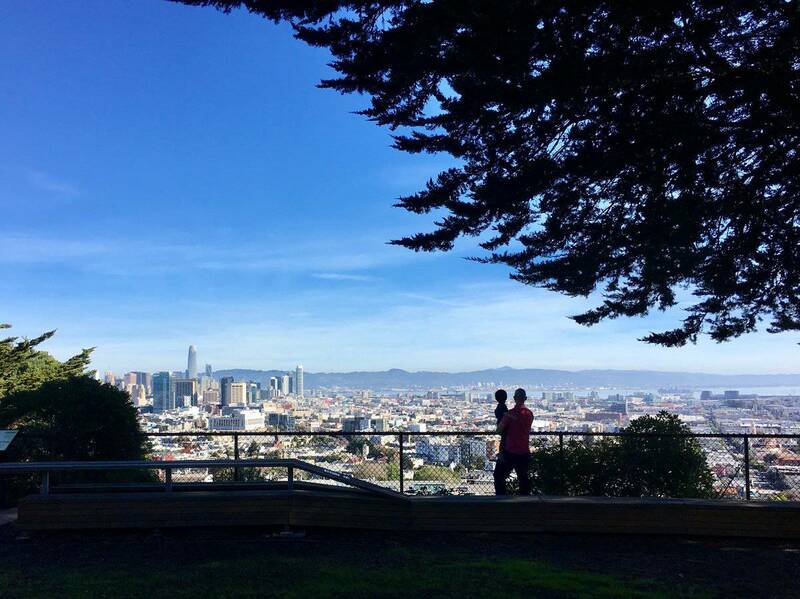 Outdoor areas feature an observation deck, a small amphitheater, a kinetic wind sculpture, native plant gardens, a water catchment system, picnic spots, and easy access to hillside hiking trails in Corona Heights. Ms. Randall intended the museum to be “... a place that would foster a love of science, natural history, and the arts.” As part of this continued mission, the Randall Museum provides free or low-cost hands-on learning experiences including exhibits, classes, summer camps, workshops, school fieldtrips, and special events for children, teens, and adults. Randall Museum has 2 sessions listed on ChatterBlock, visit their website for additional information.